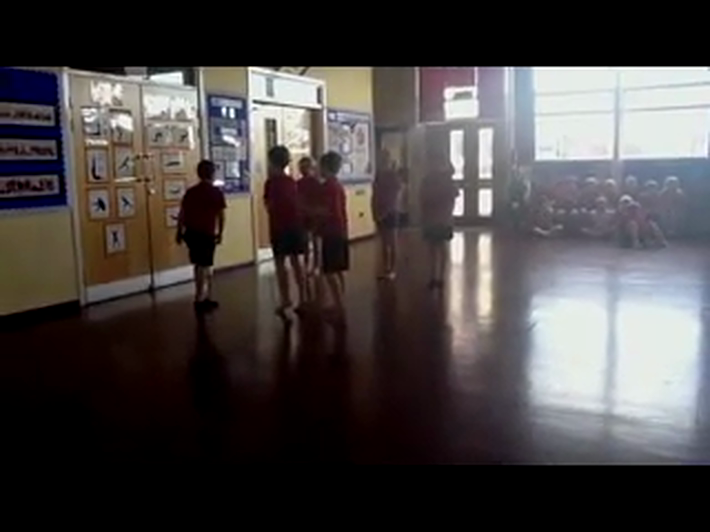 As part of our indoor P.E sessions, we have been taking part in traditional dance. 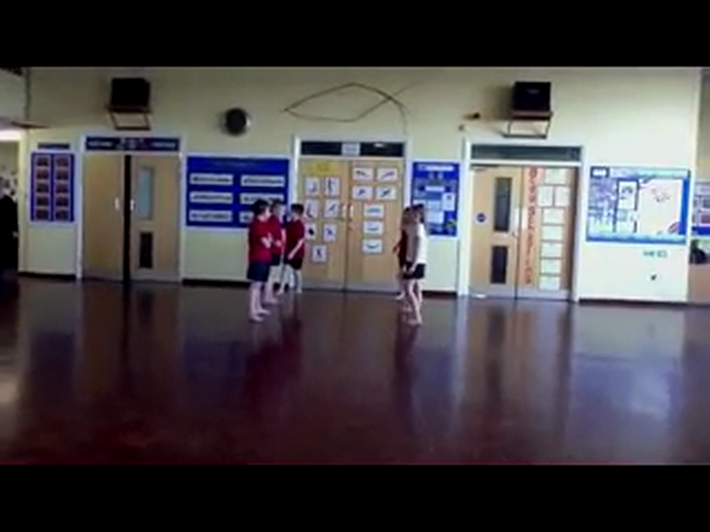 Each week we have learnt a new dance and have improved all the time. 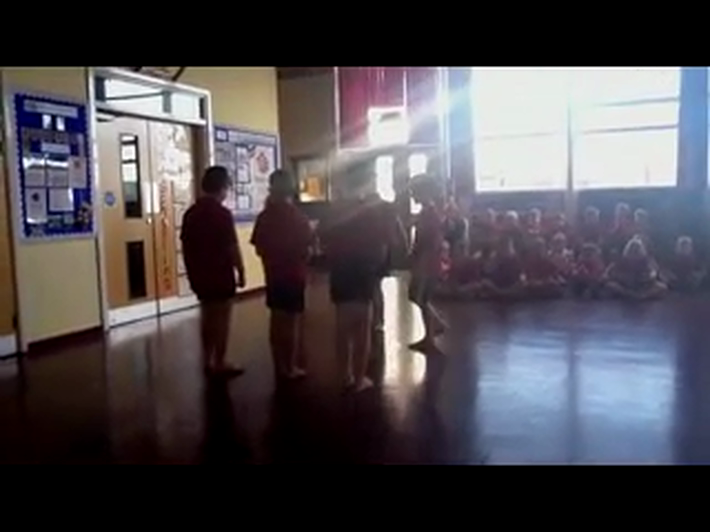 We have even filmed our dances on the ipad and then evaluated our own performances, looking at ways to improve. Last time we did this, we noticed that many of us weren't in time with our partners when we galloped. So the following session, we tried to improve this. Take a look at these short videos and see what you think. Here we are performing the 'Cheltenham Flyer'. Did we improve our galloping style? Look at our fantastic dancing!